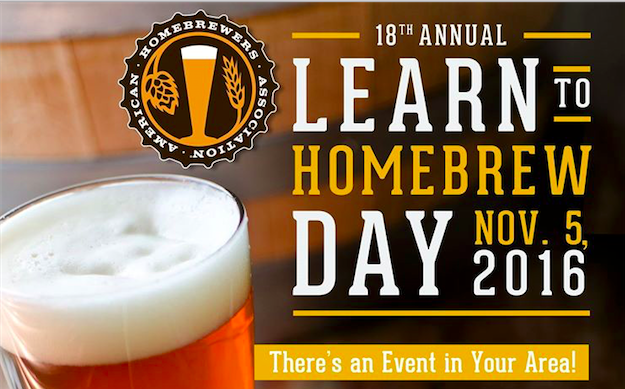 Learn to Homebrew Day was established by the American Homebrewers Association in 1999 to encourage homebrewers to introduce their non-brewer friends and family to the most rewarding hobby, obsession and lifestyle since the beginning of time! Through beer making, demonstrations, tastings and other educational efforts, LTHD events around the world are spreading the joy of home brewing far and wide, so don’t miss out! Come out to the shop and bring some friends for a fun-filled day of homebrewing and beer!